As a 5 year old, Joel wanders off from home ending up at Munoz Markets. Lost, he is taken by police to the local orphanage where he resides for the next 18 months. Numerous attempts were made to locate his parents but he was eventually classified as abandoned. An Australian couple adopt Joel and take him to Australia where he is raised for the next 30 years. 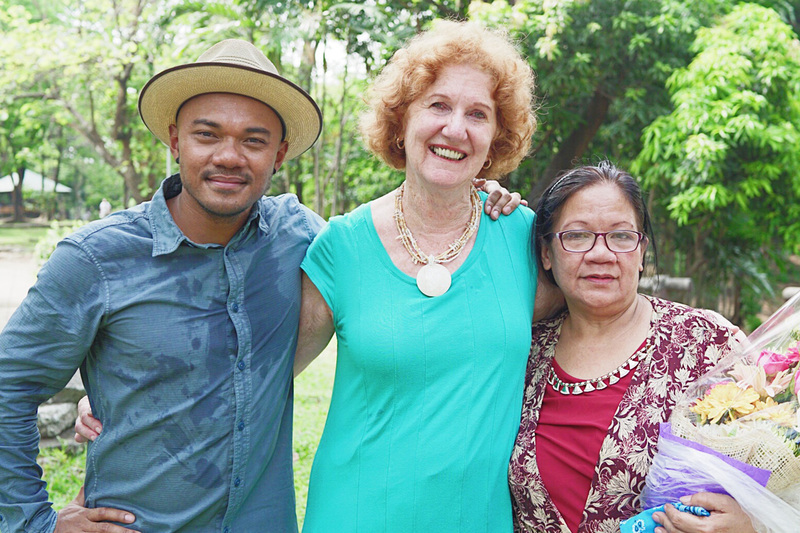 Late last year Joel began his search for his biological parents in the Philippines. With just a few memories to go on he sets out. With no names and no detailed information the chances are slim at best. Canvassing the markets and surrounds with an old photo he asks everyone and anyone that will listen. After a month of searching and potential parent dna tests providing no joy, Joel got a boost by way of the media. Jessica Soho and radio stations got on board providing coverage of Joels plight to a much wider audience. It proved fruitful with it leading to Joel and his biological mother being reunited after all those years. The story is touching, inspiring and should bring hope to the many who are still searching. You can watch the full story below by 60 Minutes Australia.